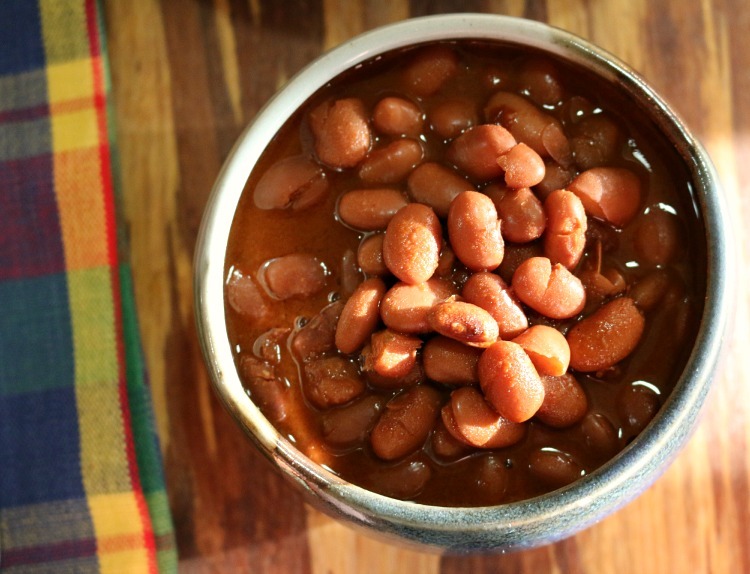 Rinse and clean pinto beans. Put into crockpot with water, ham hock and all seasonings. Cook for 8 hours on high. Add more water as needed while cooking.